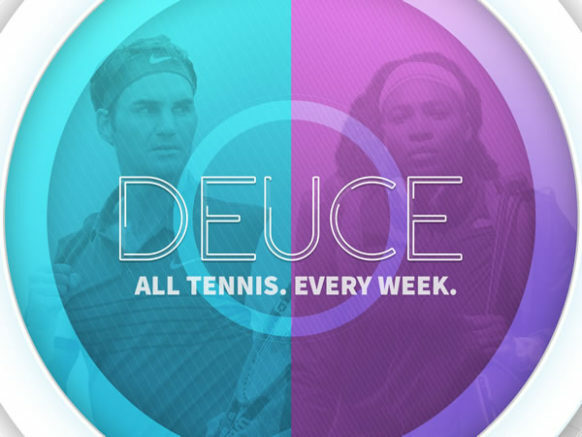 The only weekly tennis program covering the slams, men's and women's tours, internationals and everything in between. A colourful, action-packed program that covers all the latest news, features, highlights and results in world tennis. Intelligent, compelling tennis coverage, backed by quality editorial. The only tennis weekly providing comprehensive coverage of all tennis.